RDC operates frequencies around the country for the exclusive use of our customers. With the shortage of frequencies, particularly in the major South African centres, the availability of RDC networks makes it easy for new companies to start operating quickly. It also means that security companies can operate on established RDC networks without having to set up or maintain their own network infrastructure. RDC offers managed networks in the major centres. Because of the size and complexity of these networks, RDC offers a fully managed service. Congestion levels are managed to reduce signal traffic at busy times. The networks are also monitored 24 hours a day. Installations at high sites conform to minimum standards to assure maximum up time. 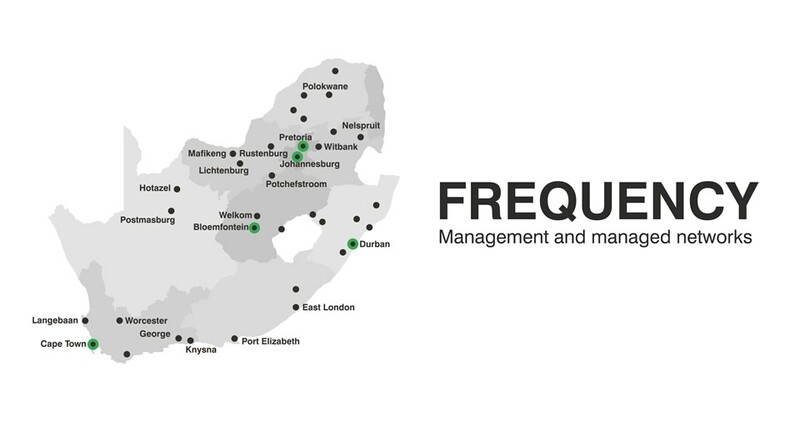 RDC's frequency management department handles all frequency related issues for clients, from planning new frequencies and dealing with ICASA applications, to keeping precise records. This means that our customers can concentrate on fighting crime instead of paperwork.